Balenciaga has been thinking outside the box in creating new styles for their line. 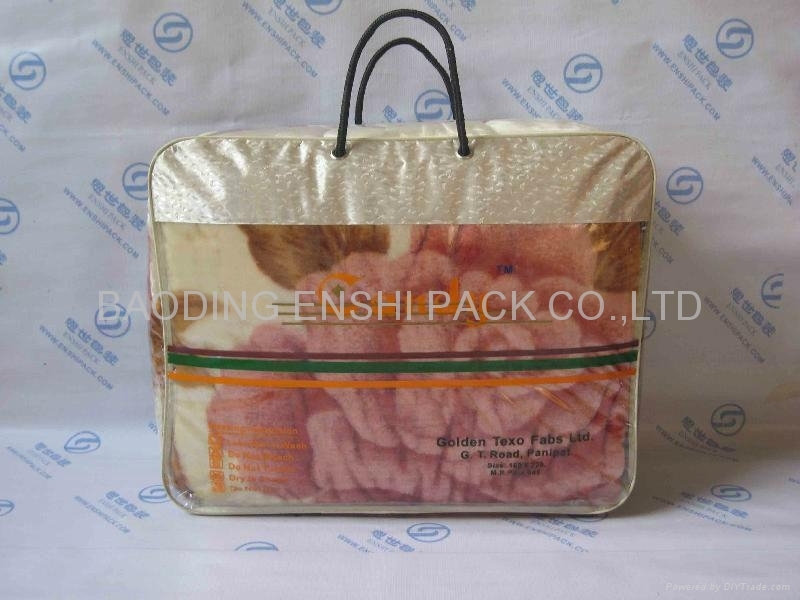 This time they are taking ideas from things you would see while shopping or even everyday home storage solutions. 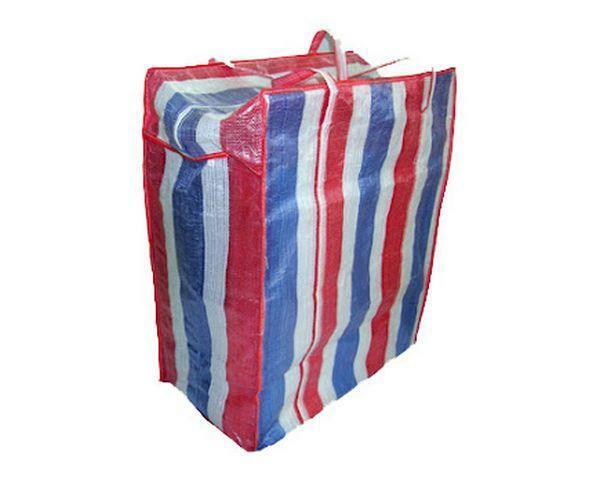 First up is their blanket square bag which is inspired by a PVC blanket storage bag. Similar to Asian blankets stored inside, they have adorned the outside of the bag with a pretty floral pattern. 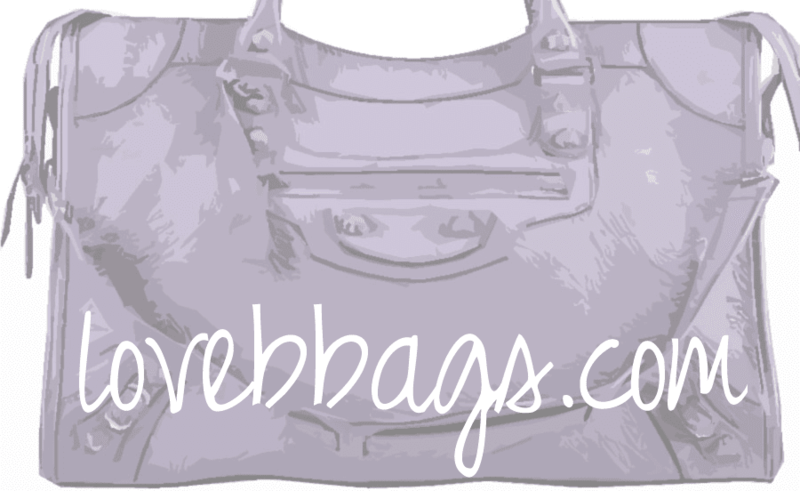 Balenciaga's version comes in an array of sizes to fit your desired amount items from small, medium and XL. From a whopping $1995 to $3760 USD. See the various colors/materials here at Barneys. Next up is the Bazaar shopper that is inspired from those market bags you see while out and about at the local Asian markets that are great for holding your grocery haul. Barneys has several Bazaar bags ready to be purchased in different sizes and colors. Price ranging from $825 for a crossbody version or a whopping $4435 for one made of Python! See it here. 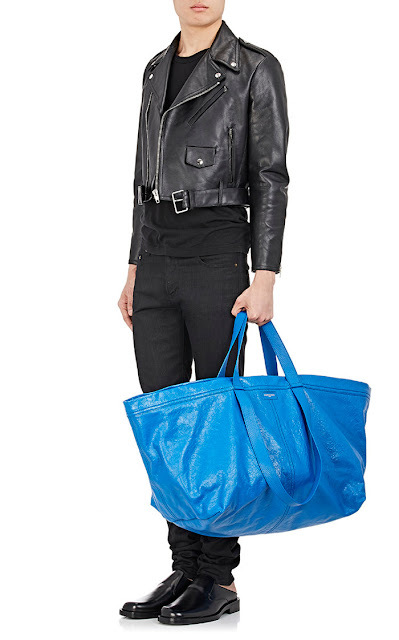 Finally, the last bag that's been making rounds on the internet is Balenciaga's blue Arena shopper. This bag looks identical the 99 cents IKEA Frakta bag. 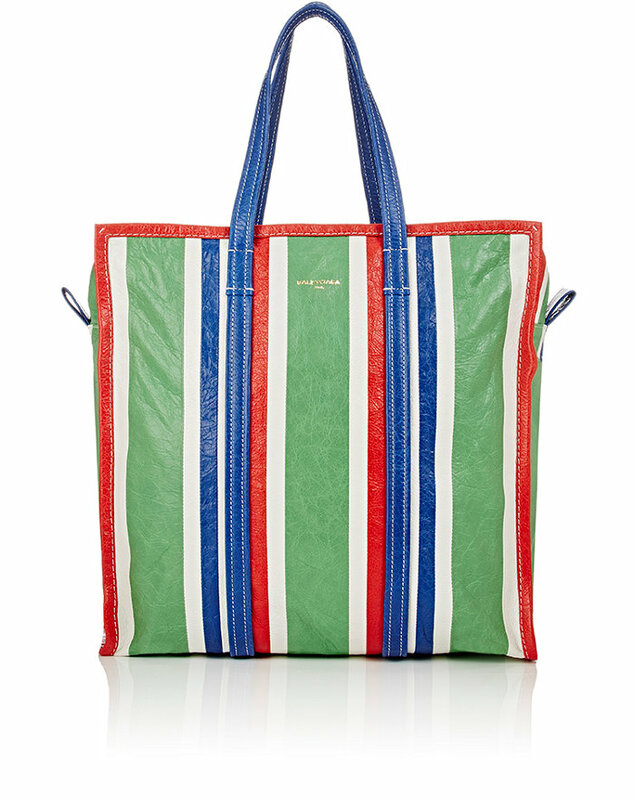 The Arena shopper is retailing for a whopping $2145. 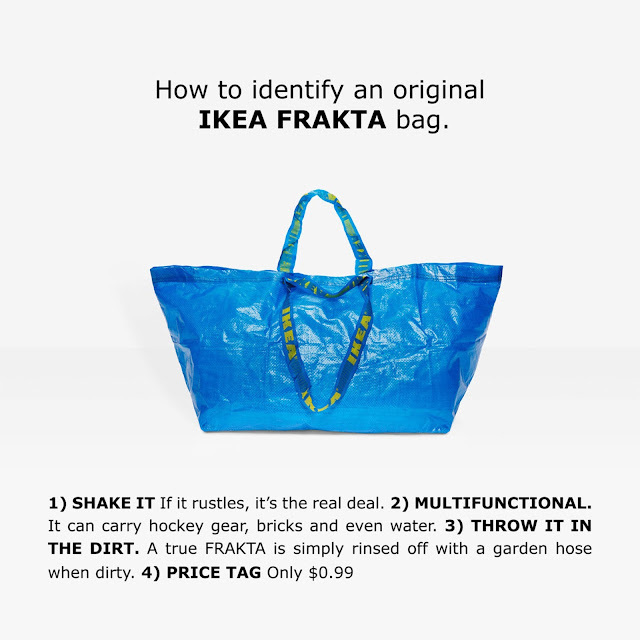 This particular bag has garnered so much attention that even IKEA decided to respond. I am quite baffled by these styles that Balenciaga has come out with. I'm not sure where there direction is. Any publicity is good publicity, right? 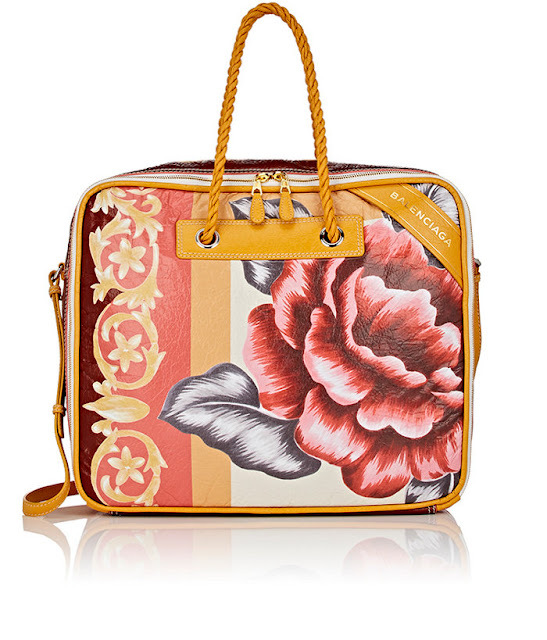 If you truly desire to purchase Balenciaga's versions of these bags, I would hold out for the coming spring sales. I am sure these bags will probably end up discounted at their outlet stores.